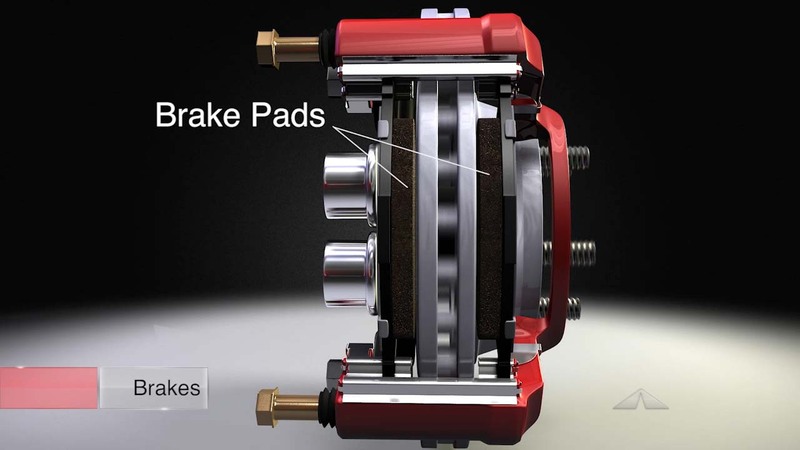 Your brake pads are the essential parts that rub against the rotor (or disc) to slow and stop your automobile. They eventually wear down. That’s when Joliet auto owners should replace their brake pads. Not only will new pads restore your stopping power, but replacing them on time will prevent damage to the rotor. If your brakes are making noise, ask your AACCEL EMISSIONS & LUBE service specialist to review your brakes. Addressing issues early will restore your safety and prevent pricey brake damage.